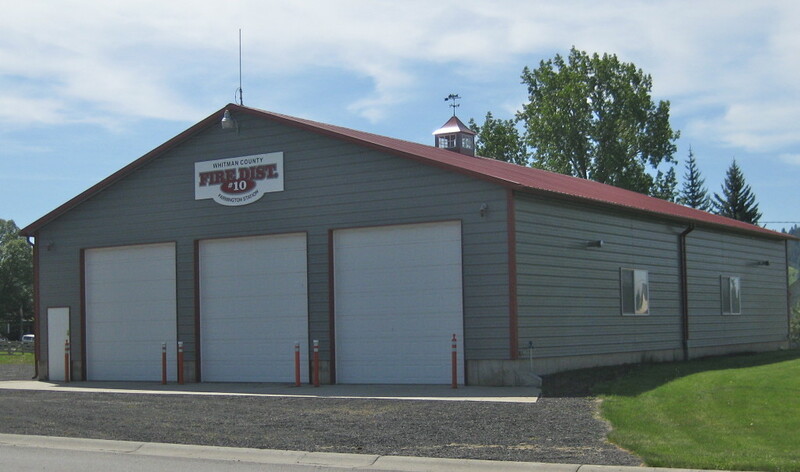 Farmington is part of Whitman County Fire District 10. We have 16 volunteers. Please call 911 for emergencies.